Michael Cooper’s place in W history is well secured and most deserved. 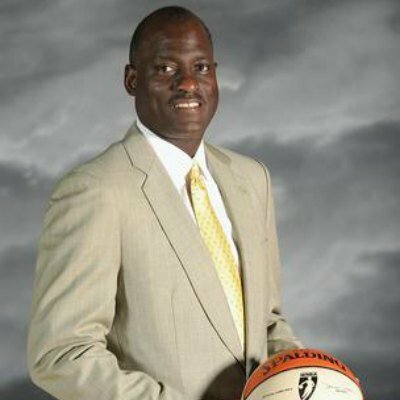 He is the first Black coach to win a WNBA championship (Los Angeles — 2001, 2002), the last league coach to win back-to-back titles, and the first Black coach to make three consecutive finals (2001-03). “I just love being a part of it,” said Cooper last month to the MSR after his Atlanta Dream played Minnesota, who is slated for its fifth Finals in six years this weekend in pursuit of its second consecutive crown. One of the most successful coaches in W history, Cooper is third in regular-season winning percentage (almost 63 percent) and the fifth coach to have 200 or more career wins. “I love the fact that I get a chance to sit on the sidelines and watch this league get better and better every year,” admitted Cooper, who also won a 2006 NBA D-League title and was Denver’s interim head coach for part of the 2005-06 season. He also coached at the University of Southern California for four seasons (2009-13). He moved to coaching after a stellar NBA playing career that included five league championships in 12 years with the Los Angeles Lakers; eight-time all defense – five times on the first team; and 1987 defensive player of the year. During his two stints in Los Angeles, and just completing his third season in Atlanta, Cooper has coached the likes of Lisa Leslie, a Hall of Famer, and Angel McCoughtry, a probable HOFer when her career finally comes to an end. 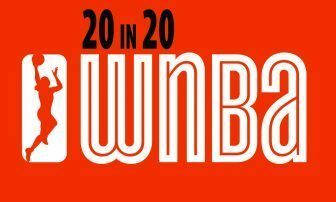 “You can’t go out and score 50 [points] — the WNBA is about team,” he pointed out. “When Lisa Leslie understood that concept, not only did she become a great individual player but also a great team player, because she made everyone around her better. “Great players make other players around them better,” reiterated Cooper. “I think that’s what Angel is slowly learning. She’s always been a one-man wrecking machine. I praise coach Fred Williams. He is a silent legend in coaching women’s basketball… 33 year’s and counting. You should write a acticle on him. The man has helped so many black women in his career.